Stream to… and more ! Stream, record and share your gameplay now on Mac with RECentral Express. Just like the RECentral for Windows, RECentral Express is equipped with many powerful recording and streaming capabilities to help you deliver amazing videos that raise you above the crowd. It’s the perfect software for live streaming on Mac. 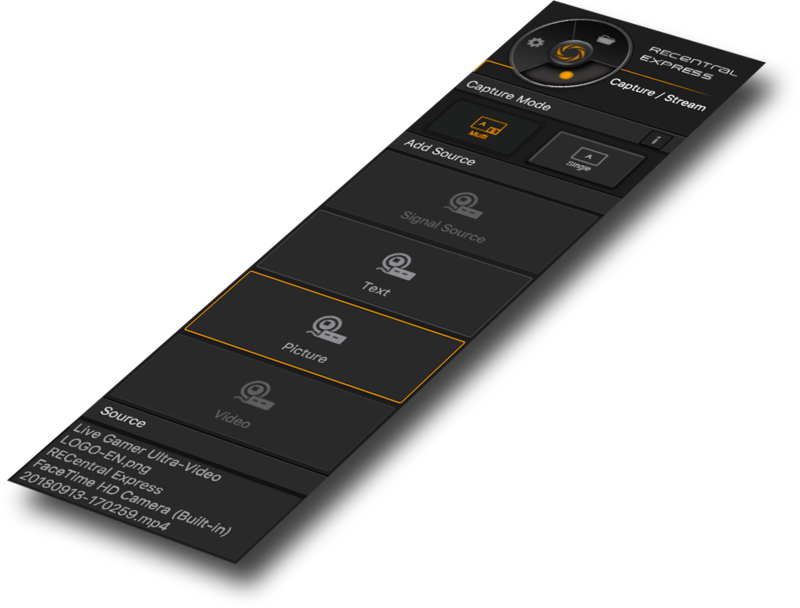 If you simply want to record gameplay without any additional elements such as webcam, images, text, etc, then Single Mode is what you need. It records and streams your source smoothly while allows for a much lower CPU consumption. 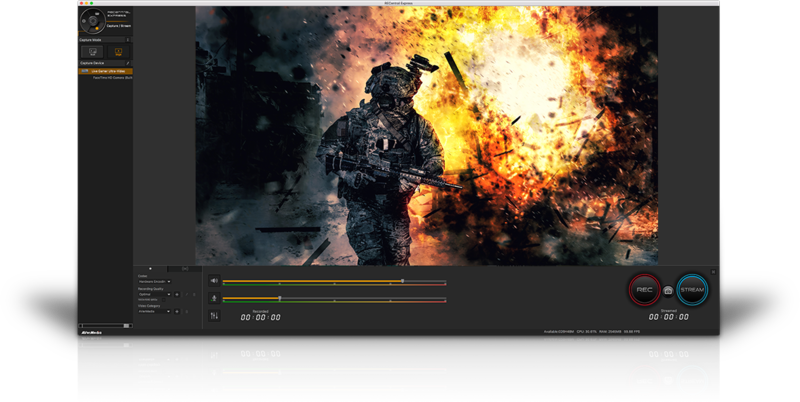 Multi Mode is where you can be creative by adding different elements to spice up your videos. 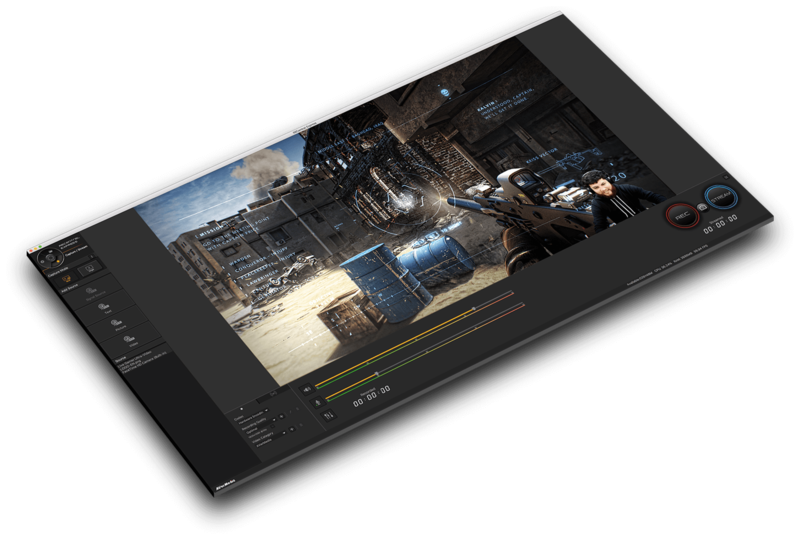 Develop your brand and show off your style with highly customizable features like Source Overlay, Chroma Key, and more. By integrating Restream’s multistreaming services, RECentral Express lets you stream video live across multiple platforms at once and seamlessly without over-utilizing your bandwidth and processing power. The quality of recorded files should never be limited by the available upload bandwidth and video streaming settings. 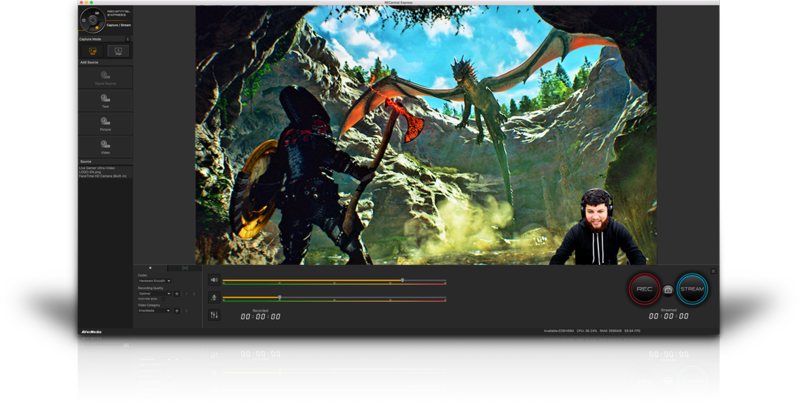 streaming at low bitrate while simultaneously recording at a higher bitrate, to ensure that you will be able to post edit your files with the highest quality possible. Enjoy great deal of flexibility while mixing different audio sources and full control over respective audible levels. You can also effortlessly make your external audio to match your video source at all times with Audio Delay. This feature gives streamers the versatility to enrich their videos. You can easily add an additional video source like a capture device or webcam to the mix. Other multimedia elements such as texts and images can also be added with ease to take your live streaming to the next level. 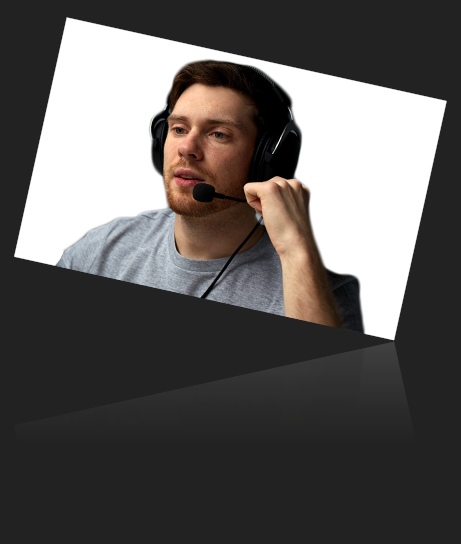 The Chroma Key feature helps remove your background during a live streaming or recording session even without a green screen. Simply choose which color hue you want to work with and use whichever color screen or cloth you have available. And voila, a clean, professional-looking backdrop with minimal obstruction to your gameplay.